It is often quoted that beauty comes at a price, and women understand what that price is when every month they have to go for painful and grueling waxing sessions. The process may be painful, but the end result is promising enough to make them visit the spas and the beauty parlous again next month. 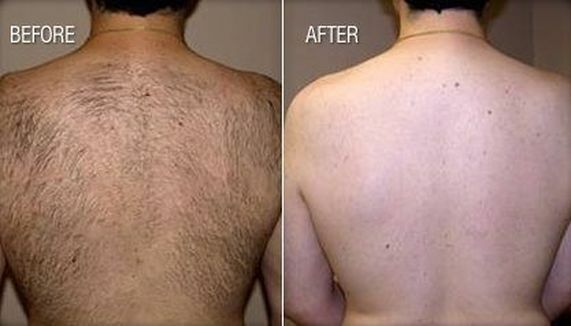 The cosmetic and beauty world is undivided when it comes to body hair. Not only is it considered unhygienic, it also spoils the look of a person or a dress. Imagine wearing a little black dress with hairy arms and hairy legs as your accessories. Today men are also so fashion-conscious that they have no qualms opting for waxing services for their chest, back and arms, etc. Though it can be painful, the after-effect is worth every bit of the pain. Though other options like Epilators and creams are available, they are hardly useful in the long run. Creams can make your skin dark and rough and Epilators cause the same amount of pain as wellness waxing and moreover they are also said to aggravate hair re-growth and make the hair stiff.